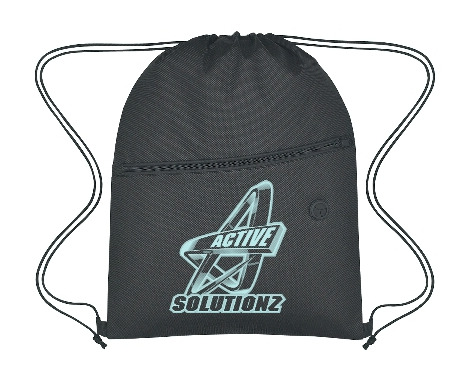 Purchase custom drawstring backpacks for your next group event! Dozens of colors and designs available. 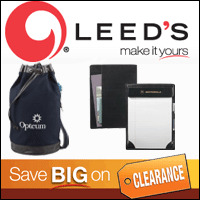 When you want it all, but don’t have it all to spend, there’s Leed’s Clearance. Make it yours.